China’s increasingly vested interest in developing artificial intelligence (AI) is breathing new life into the country’s semiconductor industry. A new report from MIT Technology Review explains how China’s dedication to becoming a global leader in AI development is giving Chinese chipmakers a new opportunity to reclaim territory in the burgeoning field of hardware development. Since 2015, Chinese innovators have been encouraged to rely more on homegrown technology through the central government’s Made in China 2025 initiative, which listed chip design and fabrication as one of the most desired areas for expansion. Even more, the country’s Ministry of Industry and Information Technology recently published a three-year action plan to develop AI. 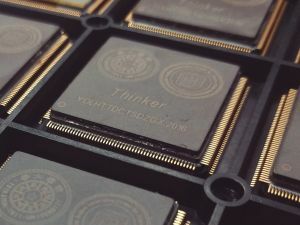 The government has a significant interest in mass-producing neural-network processing chips by 2020. 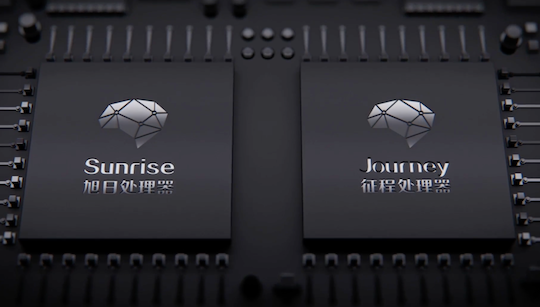 These developers recognize that producing their own custom-made chips not only makes the process more cost-effective but can lead to better performance. One example being Tesla; the company has been working on developing its own chip, which is intended to improve the horizontal integration from its products to customers. The AI development boom will continue to foster healthy competition between companies around the world who are hoping to build the chips that will power the AI devices of the future.